Whether you want to add shade and style to a playground at a neighborhood park or school, Superior Shade has just the right custom shades and shade sails for you! 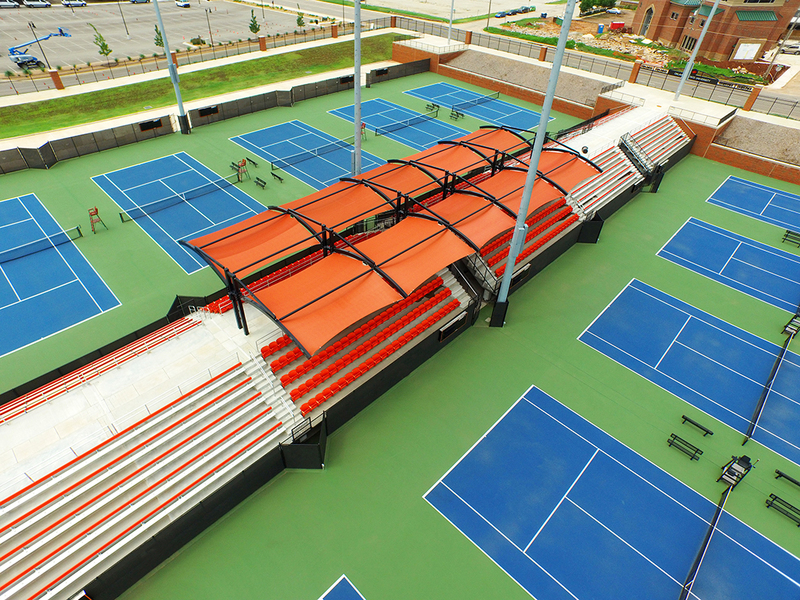 Not only do we offer a wide catalog of standard shades in various styles and sizes, but we also create custom canopies, canopy tents, and other shade structures that are specially catered to the needs of your playground or environment. What’s more, each product enhances the beauty and the functionality of the site, turning your site into a more attractive and comfortable place to spend time. How could our shade structures refresh and add value to your outdoor playground or environment? Contact us to find out! Show us your ideas for a custom canopy and let us help you make those ideas a reality. Finding the right shade structures for your particular playground or environment is easier than ever when you come to Superior Shade! That’s because our large catalog of products includes hip shades, shade sails, cantilevers, umbrellas, and more — all of which are fully customizable in terms of fabric colors, steel colors, styles, sizes, and shapes. When you contact our team about implementing a shade structure, a design consultant will be happy to help you determine which styles and options are best for you, whether that means adding accessories like glide elbows or electrical access panels or customizing the steel color to your tastes. Whatever you’re looking for in terms of a custom canopy, Superior Shade is here to help.